When it comes to buying insurance, Brightway, The Michelle Jeralds Agency is your source for expert advice and more choice. Whether you’re looking for a competitive rate for Homeowners insurance or need help determining the right amount of commercial coverage, you’ll receive personal attention from industry experts committed to your satisfaction. 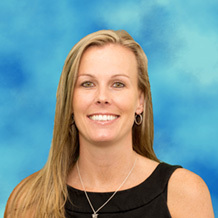 Our experienced team is led by Michelle Jeralds, an agent in the insurance industry since 1999 who has a passion for taking the time to ensure that every customer has the coverage they need and fully understand their policies. If we can answer any questions about Home, Auto, Business, Life or other types of insurance, stop by or give us a call. Since 1999, Michelle has been educating her customers about how they can protect what matters most. A favorite part of her job is helping people ensure they are covered in the event of a hardship. Michelle is a member of Core Network Referral Group (CNRG), Hart Felt Ministries, and the Caden Project. 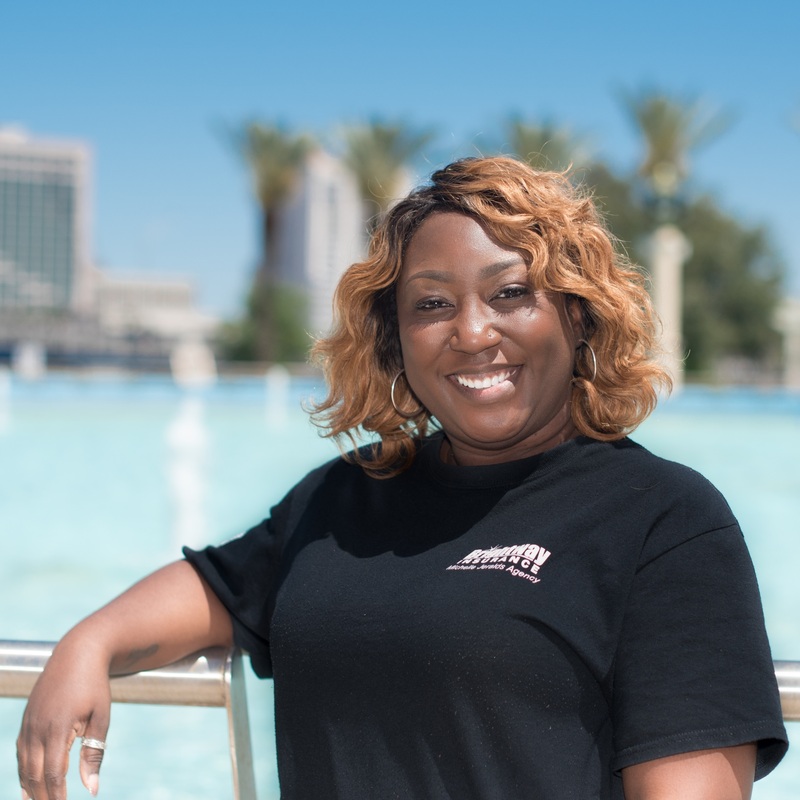 A Jacksonville, Florida native, Michelle graduated from Ed White High School before attending college at FCCJ and USF where she received her AA degree in Business Administration. Married with a son and a yellow Lab, she enjoys spending time with family and friends, boating, and driving her UTV. 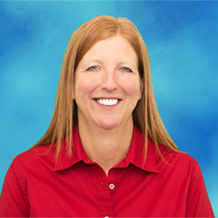 As an experienced Insurance Professional, Allyson is known for building a strong rapport with our customers. 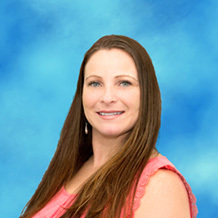 Since joining The Michelle Jeralds Agency in 2007, she has been dedicated to helping her customers find the right coverage for their needs. Originally from Pennsylvania, Allyson was raised in Hilliard, Florida, where she attended Hilliard High School. Allyson is married with one daughter and three dogs. She loves modified import cars, spending time with her family and going to the beach. Tiffany came to Brightway, The Michelle Jeralds Agency from Brightway’s Home Office in Jacksonville, Fla., in 2017. She strives to educate her customers on their insurance needs and provide elite service for the best experience possible. A native to Jacksonville, Tiffany graduated from Mandarin High School and loves the Jacksonville Jaguars. Tiffany is married with four children. When she’s not playing super mom, she enjoys spending time with loved ones and traveling. Melissa came to Brightway in 2009 with more than 27 years of experience as an Office Manager. She works to ensure our office runs smoothly, so we are able to provide our customers with the best possible service. Melissa was born in Michigan and raised in Missouri. In 1984, she married an active-duty service member of the Navy service member, and they were stationed in the Azores, Portugal, before making Florida their permanent home. She enjoys entertaining, attending Jacksonville Suns baseball games, biking and decorating for the Christmas holiday. She has one son who is currently serving in the Navy.